Add some polish and sophistication to your home with interior and exterior doors that embody your unique style and taste. Shopping for doors can be a challenge, but at Airtite Wholesale, we make it easy! 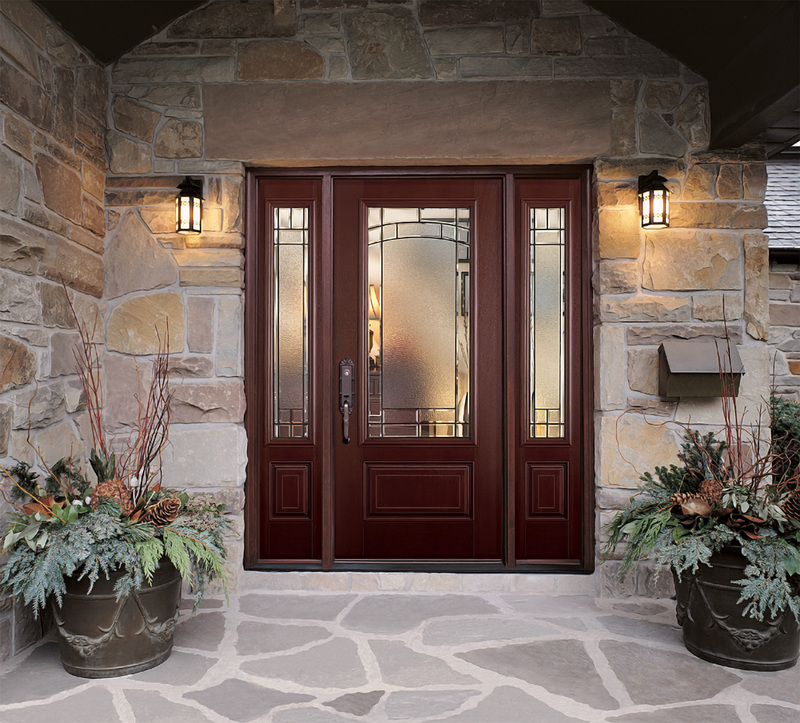 Whether it’s steel doors you require for extra exterior protection or high-end fiberglass doors to brace against winter weather, our selection of exterior doors is extensive and varied. Likewise, we supply a wide range of interior doors for the home — anything and everything you need for style, quality, and affordability. At Airtite Wholesale, we work with many manufacturers to ensure one of the largest selections of high quality interior and exterior doors at the best possible price. Our goal is to help you get the most for your money. We treat you with the same exemplary service whether you’re purchasing one door or one hundred doors. Our prefinished doors come in many different combinations of stain and paint colors using the highest quality materials. 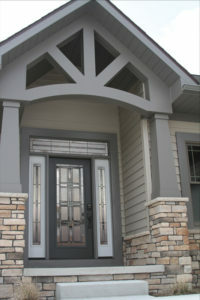 Looking for prefinished doors for the home in Western New York? Airtite Wholesale Building Materials can certainly help you find exactly what you’re looking for. From highly-stylized interior doors to strong and sturdy exterior doors, let us guide you through the process and help you locate the perfect doors for your home or construction project. You’ll always find the best prices and the best-quality products at Airtite Wholesale! To learn more about our products and services, contact us today! 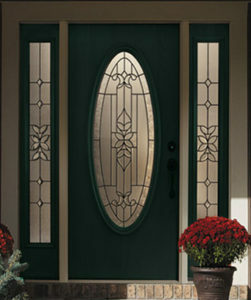 Elegant entrances with extensive decorative glass options and a sophisticated finish.